“What can you apply for? Retirement benefits, based on your own lifetime earnings.Spousal benefits, based on a living spouse’s lifetime earnings. Survivor’s benefits, payable after a spouse’s death. You can effectively collect only one of these benefits at a time. Social Security automatically gives you the largest check you’re entitled to. Children might get benefits, too. What’s the best age to claim? This varies a lot. 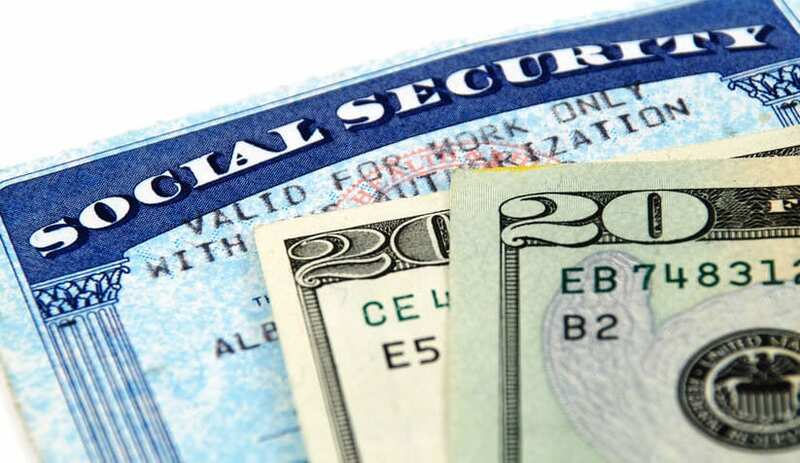 In general, your check is always reduced for life if you file for any benefit before what Social Security calls your “normal retirement age.” That’s 66 for people born from 1943 to 1954 and rises gradually for every birth year through 1959. For those born in 1960 or later, normal retirement age is 67. There’s a fat bonus for collecting your benefits late: Social Security pays you an extra 8 percent for every year past “normal” that you delay your claim, up to age 70.